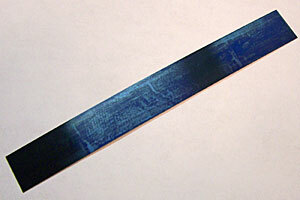 Use this steel blank to make your own custom spring. One spring per package. Measures .018 x .875" x 7"